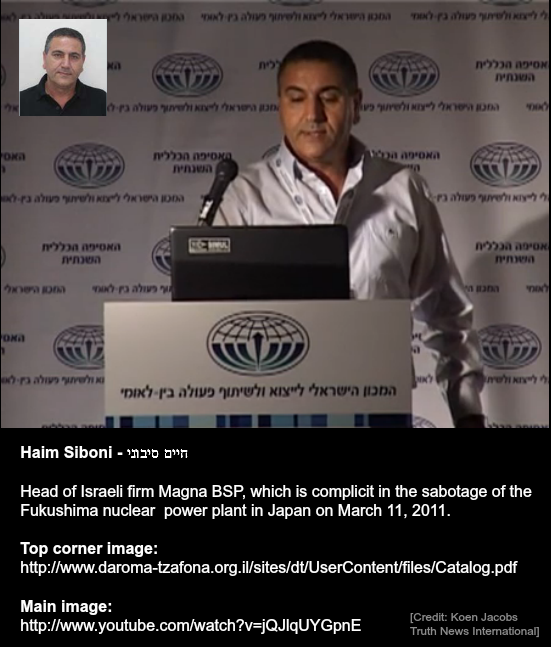 The cover-up of the facts and the truth by Magna BSP about the actual events on March 11, 2011, in Fukushima, Japan, and the results in the aftermath of the falsification of data, the nuclear sabotage, the eco-terror and the war crimes as committed by the Israeli firm Magna BSP, the U.S. Geological Survey and members of intergovernmental organizations and of a secretive group who are yet to be identified since the UN, the U.S. government and the Israeli government refuse to provide the names themselves. Magna BSP can be directly linked to the sabotage of the nuclear power plants and the explosions at at least Daiichi’s nuclear reactor units number 3 and 4. Magna BSP had set up the security system at the Fukushima facility a year before the nuclear attacks happened. 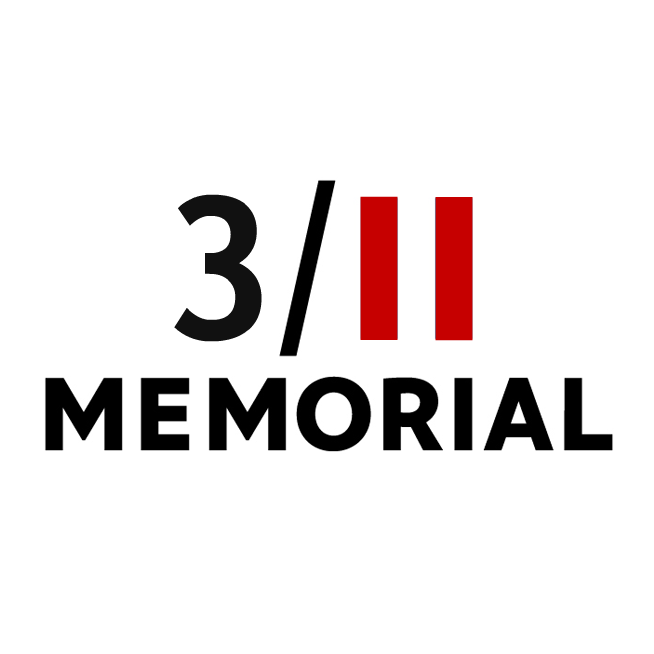 This has been confirmed by the Israeli newspaper Haaretz on March 18, 2011. Also the Jerusalem Post has partially described what Magna BSP’s official task at Fukushima is about. Magna BSP had a full time internet linked two way connection to the Fukushima reactor room(s) all the way through the sabotage and the following disasters. They told TEPCO about that connection as late as March 15, 2011, via an article printed in the Jerusalem Post.